Whether you have had an injury or a sprain, ice packs are a perfect solution to reduce swelling and numb the pain. But, what if you have run out of ice packs? Homemade ice packs are the answer! They are easy to make, help you save money, and, most importantly, are as good (or even better) than those commercial ice packs! Keep reading to know how to make some great ice packs at home. Fill a sealable plastic bag with rice grains. You can use this bag 2-3 times daily on the affected area. Using rice grains to make ice packs will help the pack stay cold for longer. 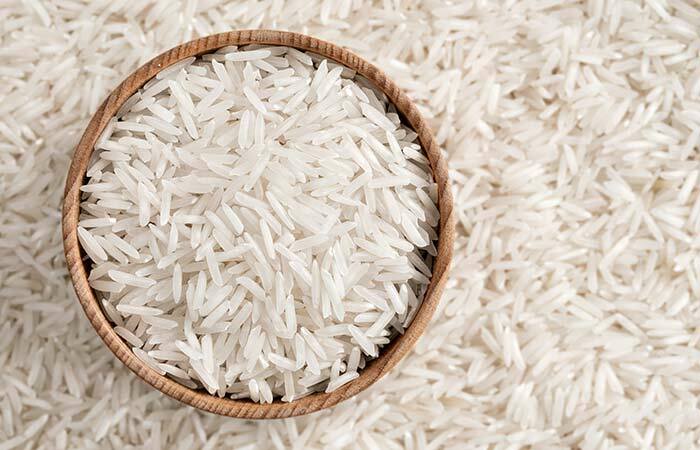 This can be attributed to the temperature -retaining ability of the rice grains. 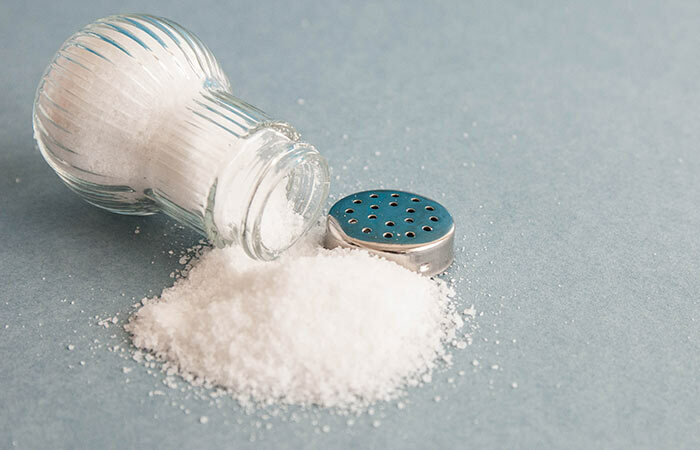 Add two tablespoons of salt to two cups of water and wait for the salt to dissolve. Pour this solution into a ziplock bag and freeze it for a few hours. You can use this pack on the affected area daily. If you don’t want an ice pack that is rock solid, adding some salt to the water pack before refrigerating it helps in making it more moldable. Mix one part of a hand sanitizer with three parts of water. 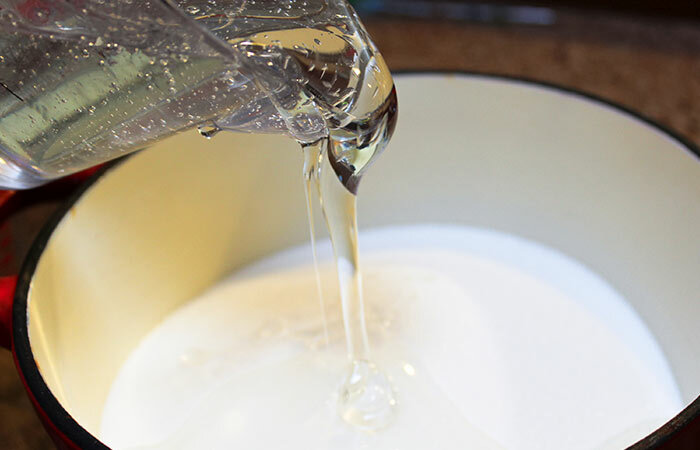 Freeze this mixture for a few hours and use as required. Avoid any contact with your eyes. You can apply this pack to the affected area multiple times daily by refreezing after every use. 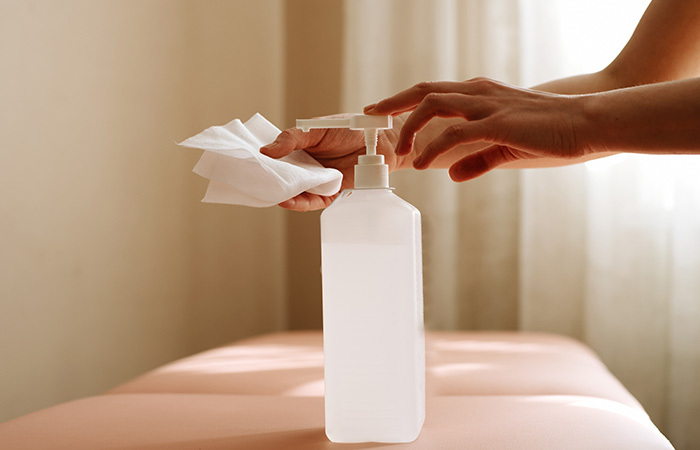 Hand sanitizers contain alcohol, which can impart a gel-like consistency to the ice pack. Hand sanitizers are highly inflammable. Hence, make sure that the sanitizer doesn’t leak out from the pack while in use. Pour one to two cups of dish soap into a ziplock freezer bag. Freeze the content for a couple of hours. Use as and when necessary on the affected area. You can use this pack multiple times daily. This is another amazing homemade ice pack that is moldable. This pack is a great alternative to rock-solid ice packs. Mix a cup of rubbing alcohol with two cups of water. Pour the solution into a plastic ziplock freezer bag. Freeze the pack for a few hours. You can apply this pack 2-3 times on the affected area. Refrigerate after every use. Rubbing alcohol doesn’t allow the water to turn brick solid. Hence, you can get your own slushy ice pack that is not too hard on your skin by adding rubbing alcohol to water. Since rubbing alcohol is highly inflammable, take extra care to ensure it doesn’t leak out of the pack. Take a clean diaper and spread it open. 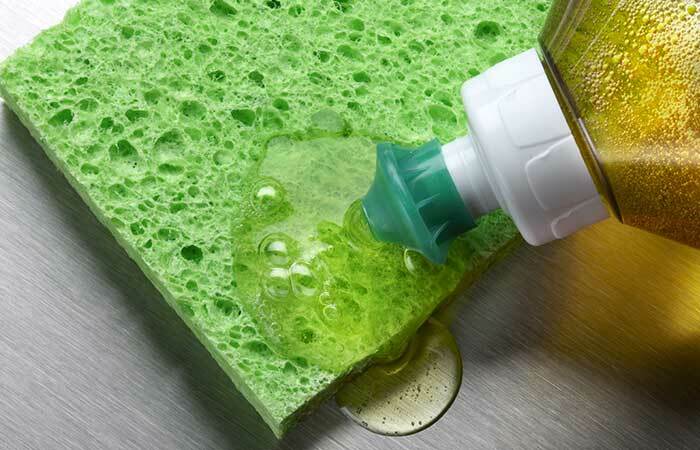 Pour a cup of rubbing alcohol inside the diaper along with one to two cups of water. Roll the wet diaper tightly into a small bundle. Freeze this for a couple of hours. Use as per your requirement. Avoid using it on your eyes. You can use this multiple times daily on the affected areas of your body. 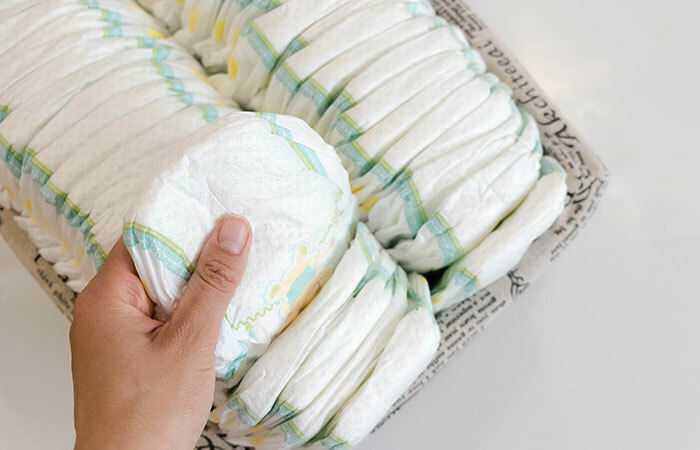 The flexibility of diapers makes them better than other ice packs as you can use them anywhere on your body quite conveniently (be it wrapping the pack around your finger or spreading it on your tummy). Refreeze immediately after use to prevent the alcohol and water mixture from melting. Alcohol is inflammatory, and care must be taken while using it. 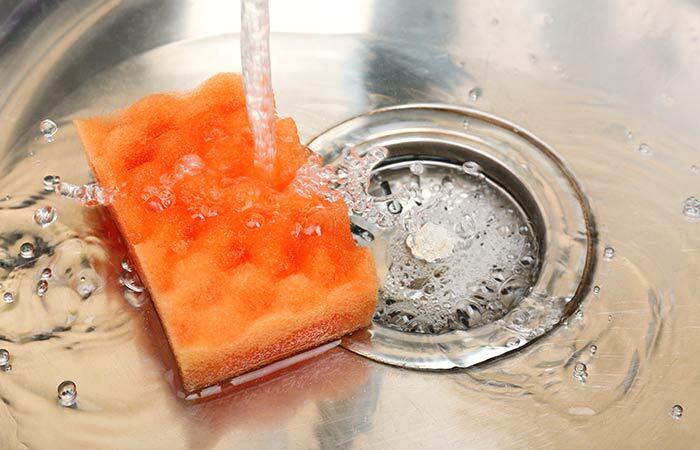 Run a clean sponge under water. Allow it to soak completely. Transfer the damp sponge to the ziplock freezer bag. Apply it to the affected area and refrigerate after use. You can use this multiple times on the affected area if you refrigerate it after every use. If you are looking for a quick way to making an ice pack, a frozen wet sponge will do the trick. As the water melts, the sponge reabsorbs it, making this pack effective for a long time. Pour one to two cups of corn syrup into a ziplock freezer bag. Freeze the bag for a few hours. Apply the pack on the affected body part. You can do this multiple times daily or as per your requirement. Like dish soaps and alcohol, adding corn syrup to your ice pack can make it soft and gel-like. Now that you know the different ways to make an ice pack, what are you waiting for? Go ahead and soothe those bruises and sprains using your favorite recipe from the above list. 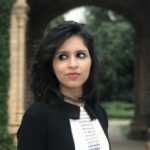 Was this article helpful? Were you successful in making any of the above-mentioned ice packs? Don’t forget to tell us in the comments box below. How long do gel ice packs take to freeze? Ice packs usually take anywhere between 1-2 hours to freeze. How long do gel ice packs last? At room temperature or while being used, a gel ice pack can last for 3-4 hours. How are gel packs better than ice? One of the main reasons a gel pack is better than a solid ice pack is due to its physical nature. Ice packs are rock solid and could be hard on the affected area, whereas, the gel packs are much more flexible and softer. How does salt make ice last longer? Adding salt to your ice pack lowers the freezing temperature of the water. Hence, salt water is colder than fresh water and also takes longer to melt in its frozen state. Are the ingredients used in ice packs toxic? Some ice packs may contain chemicals like ammonium nitrate and ethylene glycol that can be harmful to the body in case they leak out of the pack.